Valkenburg; a small town near Holland’s border with Germany, offers something truly special for Christmas. 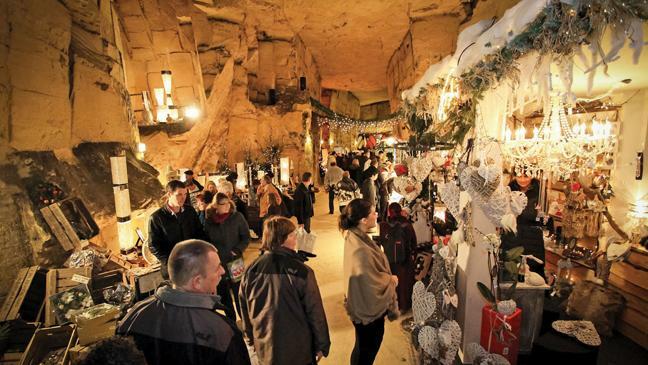 In the municipal cave of Valkenburg, situated at the bottom of the well-known Cauberg, sits the largest and oldest underground Christmas Market in Europe. The spectacularly-lit cave is a must-see. 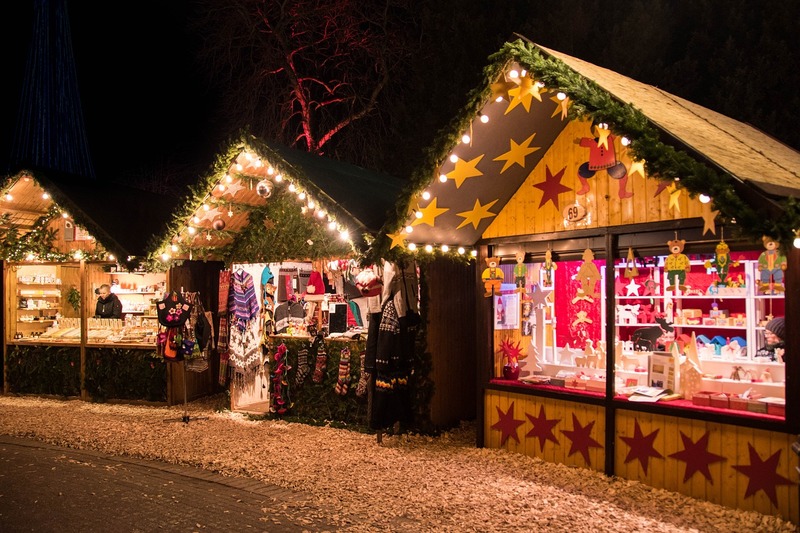 Its long, spacious, glimmering galleries filled with festive joy adds that something special to your average Christmas market. On Wednesdays and Saturdays, the town is taken over by the Christmas Parade: a festival of decorated floats and costumed dancers. This hotel is surrounded by a picturesque garden on the edge of the centre of Valkenburg. It features free WiFi in all areas. Hotel Schaepkens van St Fijt offers rooms with a TV and an en suite bathroom. The hotel is a 5-minute walk from the city centre. Holland Casino and Thermae 2000 are just over a 15-minute walk from the hotel. 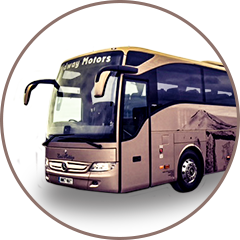 We depart Pembrokeshire and make our way to Folkstone for our shuttle to Calais. We then continue to our hotel in Valkenburg where a welcome drink awaits us all. Free day to enjoy Valkenburg. 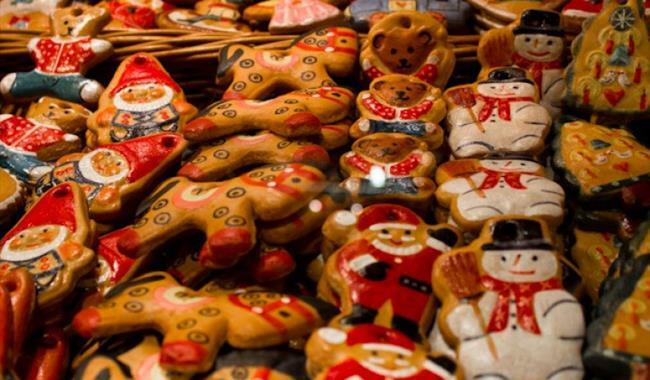 It’s the largest, oldest and most visited underground Christmas market in Europe. You will be amazed by the beautiful settings and decors, which are in complete harmony with the countless stalls offering Christmas gifts and other luxuries. The spacious, long drawn-out galleries that characterize this cave invite you to join in the festivities against a musical backdrop in a Christmas cave equipped with excellent facilities. After breakfast we make the short journey to Maastricht. This is a lively city, perfect for socialising and celebration, and the Christmas market is no different. 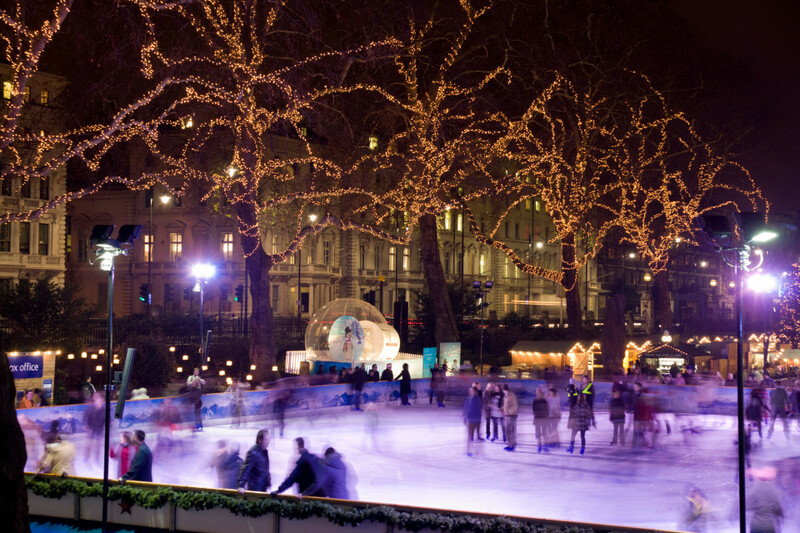 Vrijthof square is transformed into a magnificent ice rink, and the town’s dazzling lights can easily be seen with a ride on the Ferris wheel in the city centre. Visitors will be charmed by Maastricht’s little alleys and picturesque squares – such as the Onze Lieve Vrouweplein square, animated by the lights of 200 mistletoes in the trees. After a day here we make our way back to our hotel. After breakfast at the hotel, we will head to the brightly lit Christmas market at Aachen. Set around the cathedral and town hall, the pretty squares and streets are transformed into a festive display of colours, lights, festive sounds and seductive aromas – the perfect Christmas setting! Sadly, it’s time to depart and start our way home with bags full of gifts ready for Christmas. Before our arrival in Calais we will stop at Pidou wine market, with some great offers on wine for you to buy before the festive season. After our shuttle service back to the UK we continue home to Pembrokeshire.